TME’s offer includes a series of enclosures for electrical installers. Enclosures for electrical installations from SPELSBERG are manufactured with the use of the latest technologies, which ensures their high quality. A wide range of available sizes enables you to prepare any low or medium voltage installation. 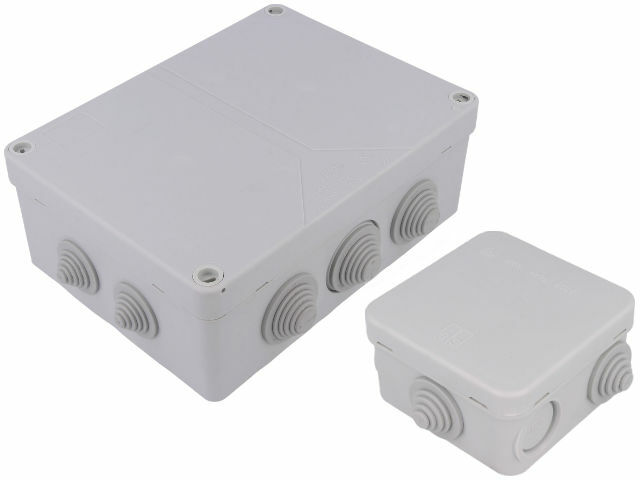 The enclosures are available in sizes from 40x56x23 mm to 149x199x77 mm. Please, check the offer of enclosures for electrical installations from SPELSBERG available at TME.